Do you create videos with Camtasia, enjoy talking about video and discovering how others use Camtasia? 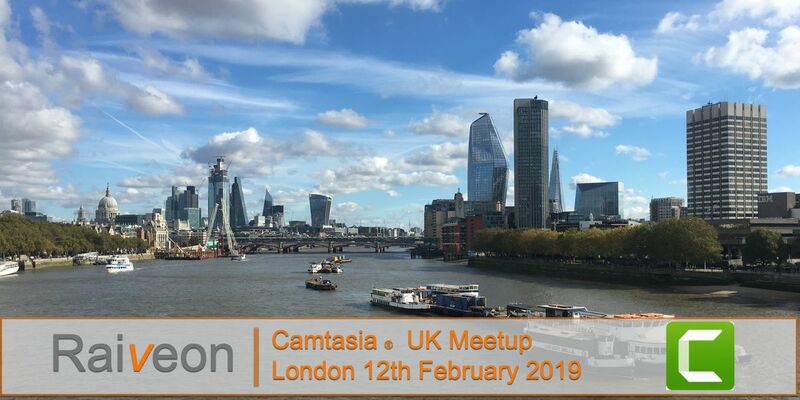 Then please join us for the 2nd Camtasia UK Meetup on the eve of Learning Technologies '19. We have a reserved area in the Savage Garden, the hotel's rooftop bar, which showcases spectacular views of London. The Camtasia UK Meetup is for anyone who uses Camtasia in business, academia and the public sector. All levels of ability and skills welcome. 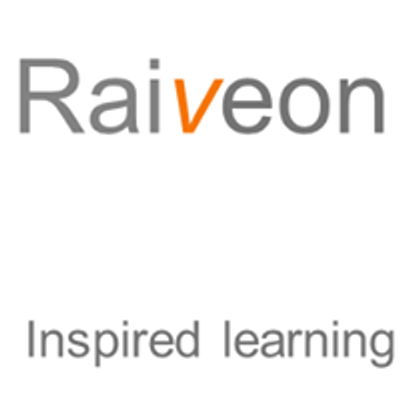 The aim is to share ideas, hints and tips, learn from each other, network and have fun with like minded profesionals. Delighted to announce we'll be joined by two special guests from TechSmith, Anton Bollen, European Customer & Market Strategist and Daniel Foster, Snagit Strategy. TechSmith are exhibiting at #LT19UK. Whilst we have the reserved area till 20:00, it's an open bar and open till late. So if you're unable to join us till after 20:00 we'll be there till 22:00.